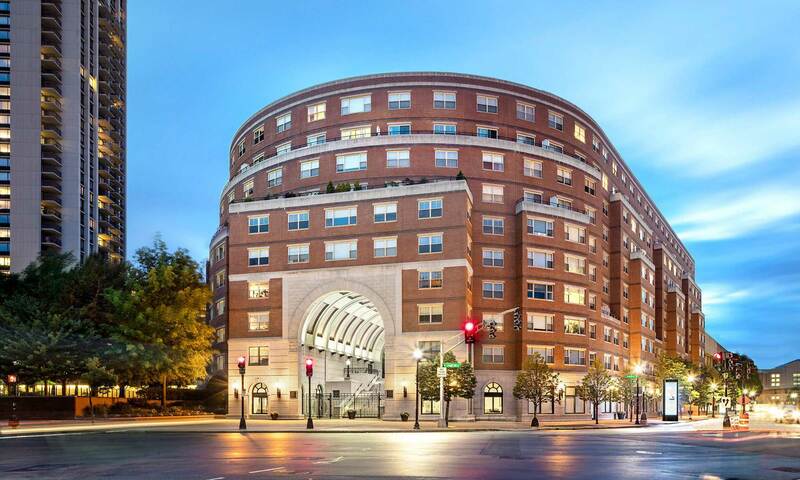 West End Place is a condominium-cooperative in Boston’s West End neighborhood. First class amenities include stunning architecture, skyline views, and more. Located on Staniford Street, West End Place is close to great restaurants and shopping.